The cherished screenwriter, director and author Nora Ephron, whose lustrous humor and nimble mind compelled us to laugh and to learn about how women and men relate to one another, or how they strain to communicate one to another without connecting at all, passed away on June 25. 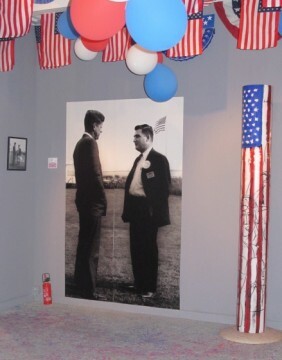 Nora recounted with lucid wit her encounters with J.F.K. during that summer of 1961 when Press Secretary Pierre Salinger hired her to join five other girls in the press office. It appeared to Nora that one girl, called Faddle, had a sole function: autographing Pierre Salinger’s photographs. 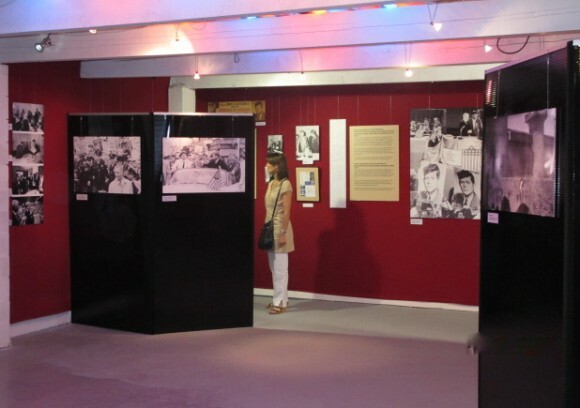 What mild irony would come calling if any of the photographs autographed by Faddle’s “main” are among the photographs of Pierre Salinger in his archives preserved by the Pierre and Poppy Salinger Foundation, which are on display among other memorabilia of that époque in an intimate museum on the grounds of the Bastide Rose, a well-appointed bed and breakfast, in Le Thor in the Vaucluse. Toward the end of her piece in the New York Times, Nora reflects that she might have been the only young woman who ever worked in the White House that the President did not make a pass at. If your curiosity arouses itself about Nora’s three suppositions as to why she never showed up on J.F.K’s radar, you may read her essay here. For a vivid journey through the period when Nora Ephron worked at the White House, visit Le musée Pierre Salinger in Le Thor. Note: Call in advance for an appointment. 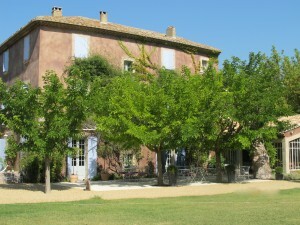 La Bastide Rose, 99, chemin des Croupières, 84250 Le Thor, Tel 04-90-02-14-33, home of Le musée Pierre Salinger. This entry was posted in Reportage and tagged Le Thor, Pierre Salinger. Bookmark the permalink.